Have you ever used a beauty product only to be suddenly overcome with intense itching, burning, swelling, stinging, redness, hives or something of the like? Exposure to allergens has become a risk far too commonly expected from daily cosmetic products. 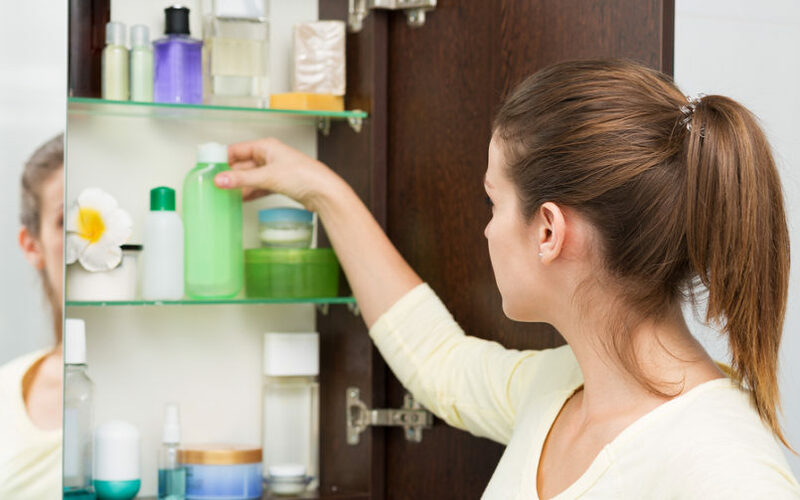 Discover 3 of the most common allergens to avoid in skin care products.